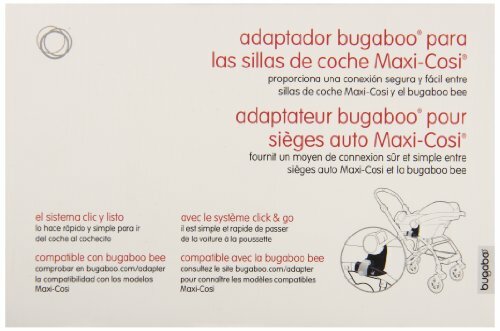 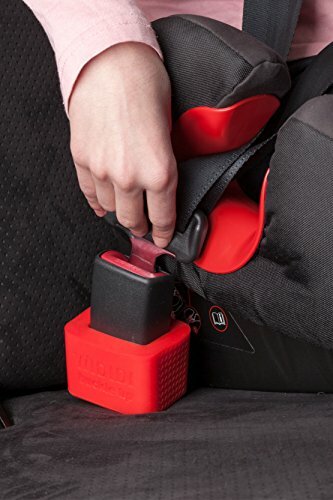 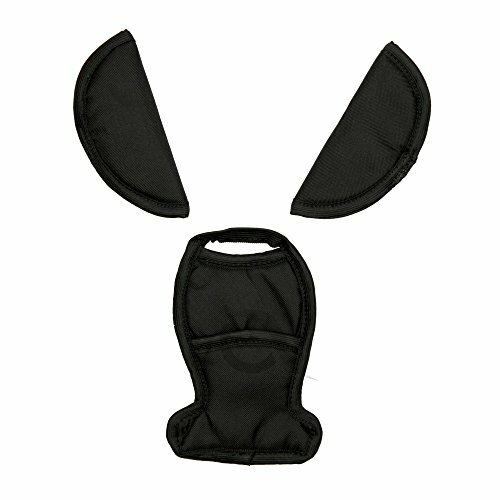 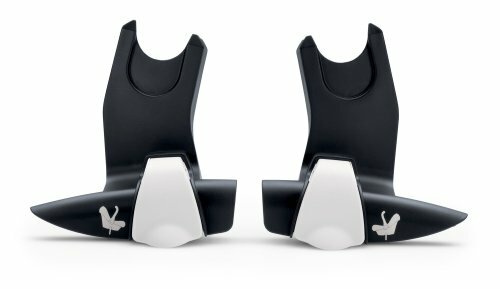 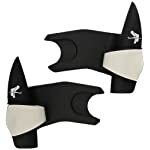 Bugaboo Bee Adapter for Maxi-Cosi, Cybex, BeSafe, Kiddy and Nuna Car Seats | PHDsmart Ltd. 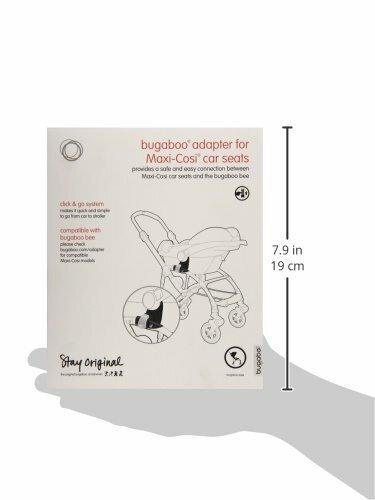 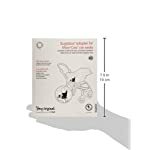 Provides a safe and easy connection between the Maxi Cosi® car seat and your bugaboo bee. 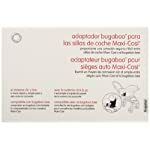 Provides a safe and easy connection between the Maxi Cosi® car seat and your bugaboo bee. 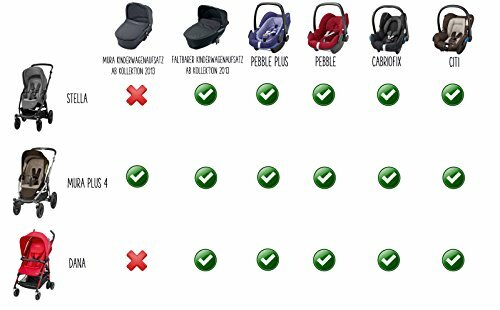 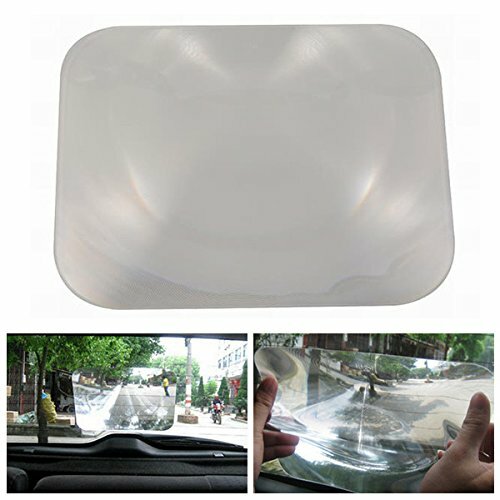 The click and go system makes it quick and simple to go from car to pushchair. 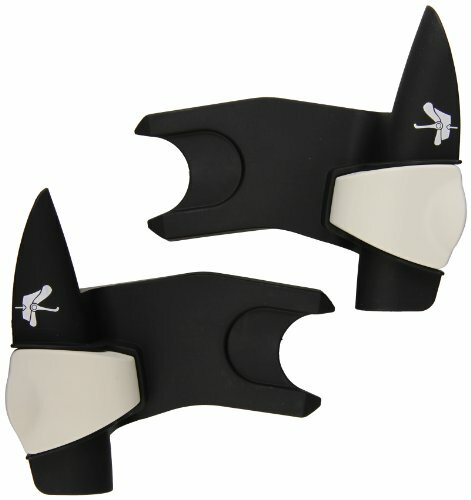 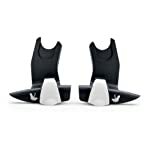 Visit www.bugaboo.com/adapter for more information on compatible models.